From clean and simple to elegantly intricate, we do it all. Railing serves the important function of ensuring the safety of your family and guests while they enjoy time on your deck. That’s why there are certain regulations in place regarding railing design and installation. But, that doesn’t mean it has to be boring. Railing makes up a large portion of your deck and has a major impact on the overall aesthetic. So, it’s important to give it a fair amount of attention when developing your deck design. And more, just ask…the possibilities are endless! We’ve been building and repairing decks and deck railing since the year 2000. We are professional civil engineering licensed. 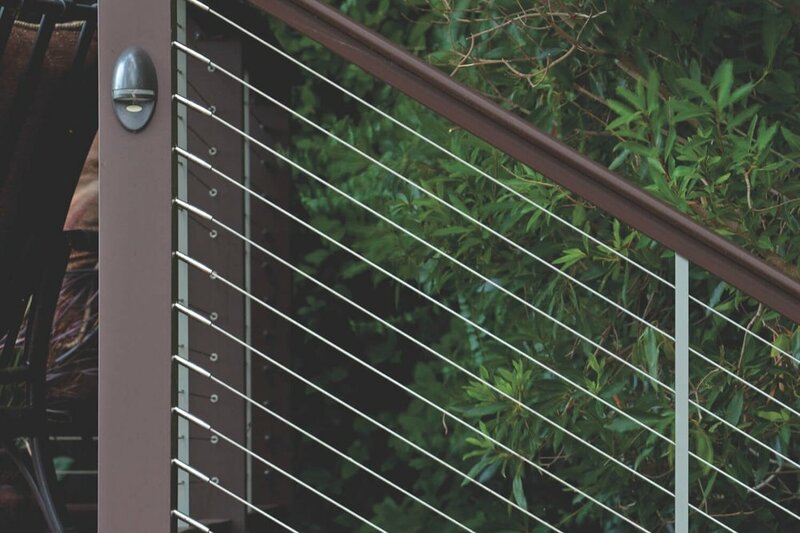 You can trust us to custom design, craft, and install a safe, sturdy railing that meets code and upholds the integrity of your deck’s design.